Jacob had twelve sons, but Joseph was his favorite. Joseph’s brothers were jealous of him, especially after Jacob gave Joseph a beautiful, colorful coat. So his brothers plotted to hurt him. One day when they were out tending their flocks, Joseph’s brothers turned on him, tore off his colorful coat, threw him in a well, and then sold him into slavery. The brothers put blood on his coat and told Jacob that Joseph had been killed. But Joseph survived, having been sold as a slave to one of Pharaoh’s guards in Egypt. Lucky for Joseph, he was able to interpret Pharaoh’s dream about a famine in Egypt, and soon became a very powerful man. But when Joseph’s brothers came to Egypt many years later and asked this estranged brother for food, would Joseph forgive them? Or would he get revenge for what they had done to him years ago? The story of Jacob and his sons, the colorful coat, and Joseph in Egypt is a timeless tale about love, jealousy, and, ultimately, forgiveness. Now, for the first time, this incredible story comes to life as part of The Brick Bible for Kids series. 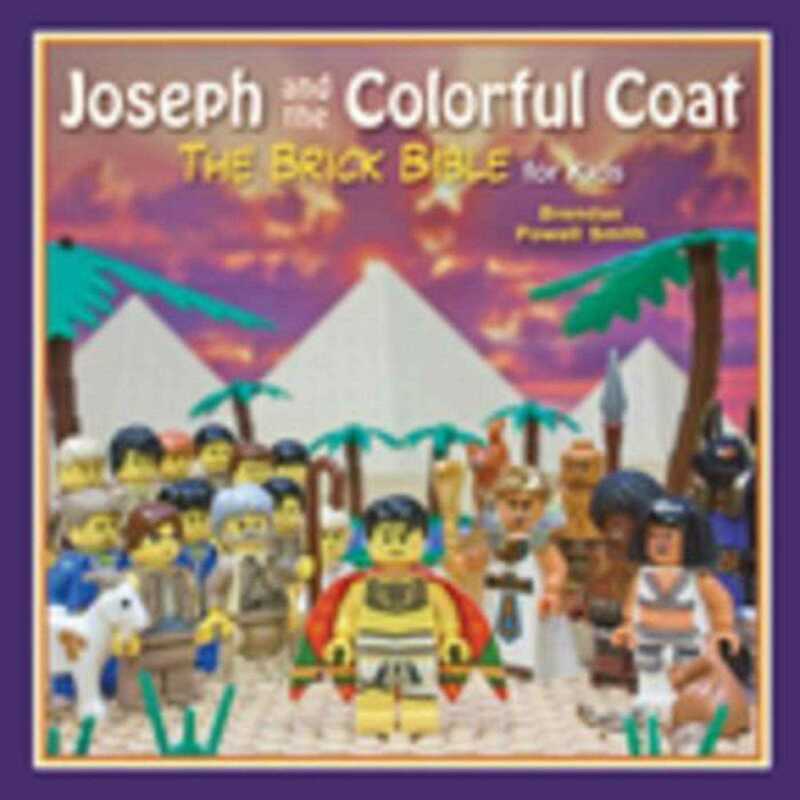 Enjoy reading one of the Bible’s most colorful stories illustrated in LEGO as a family.